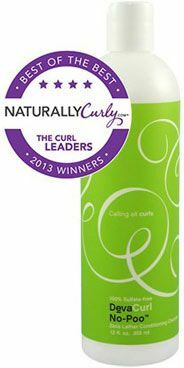 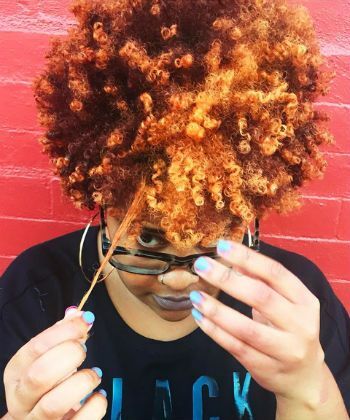 Hair growth and long hair tips are some of the most searched for information on NaturallyCurly, so we know that many women value length, but love curls, coils and waves in all of their shapes, lengths and sizes. 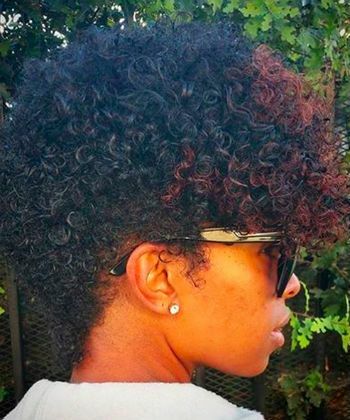 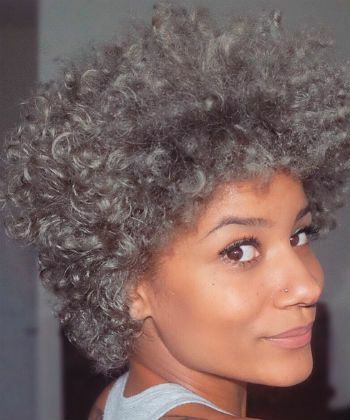 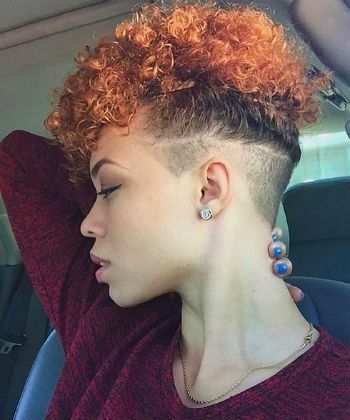 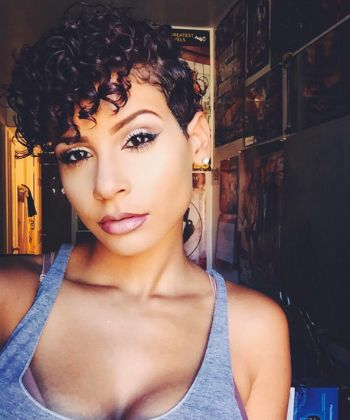 Whether you recently did the big chop and are now on an adventure to fully embrace your natural wavy, curly, and coily textured hair, or have you been natural for a while and are considering a fresh, new haircut - you are in the right place. 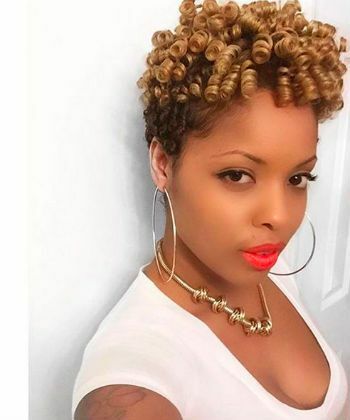 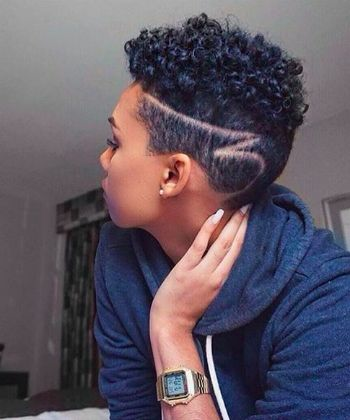 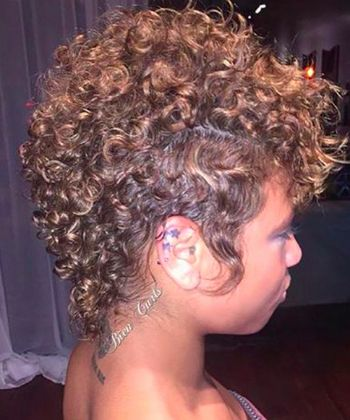 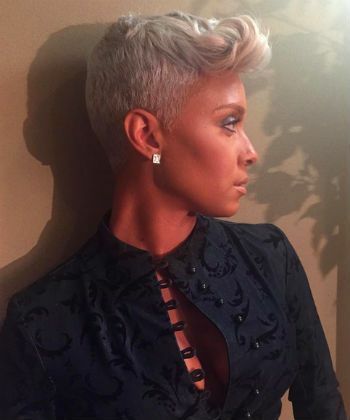 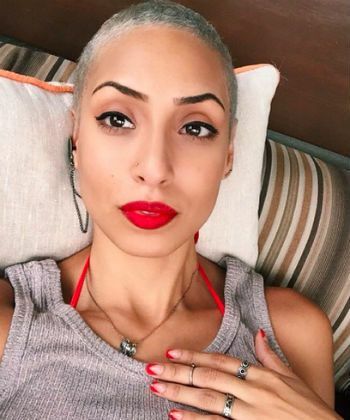 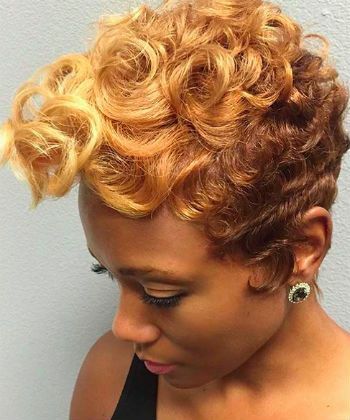 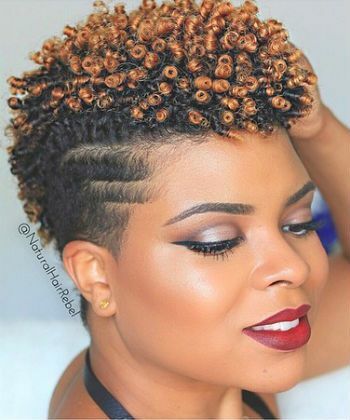 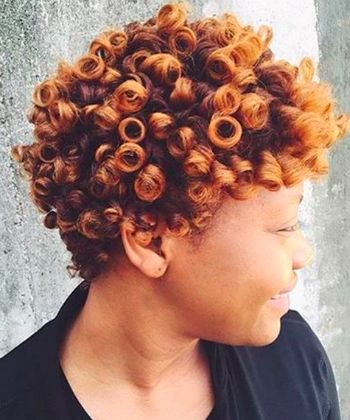 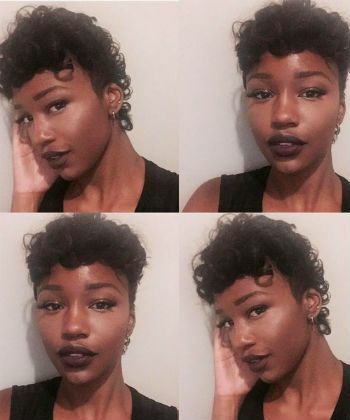 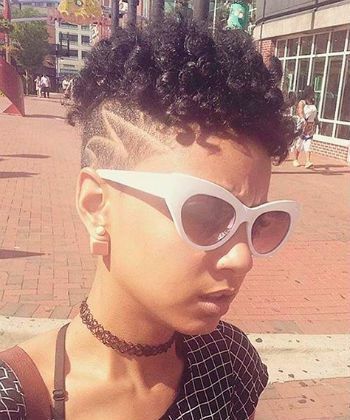 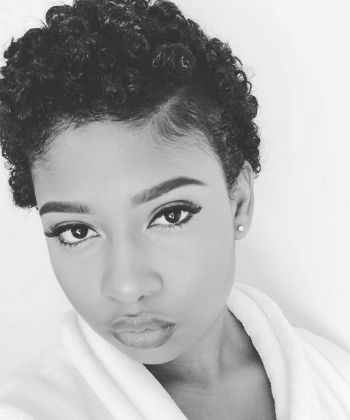 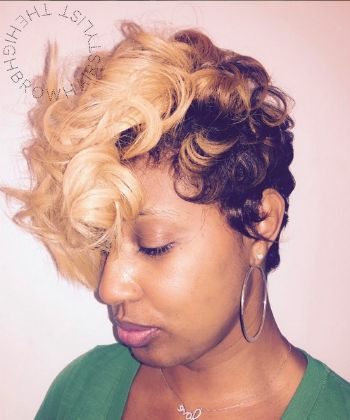 Use these cool hairstyles for inspiration, featuring the most recent posts from @TheCutLife's Instagram feed.